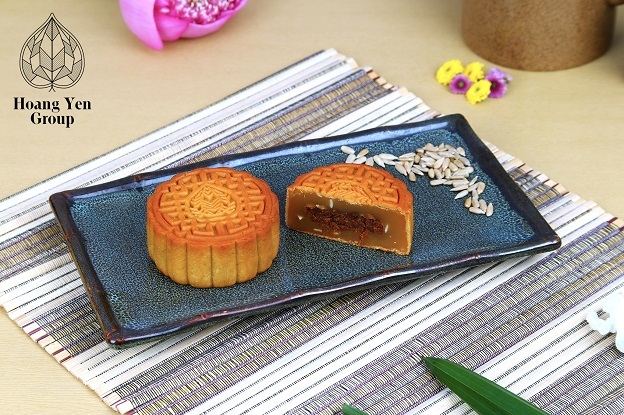 For this year’s Mid-Autumn Festival, Hoang Yen Group has the pleasure to introduce superior quality moon cake gift sets. 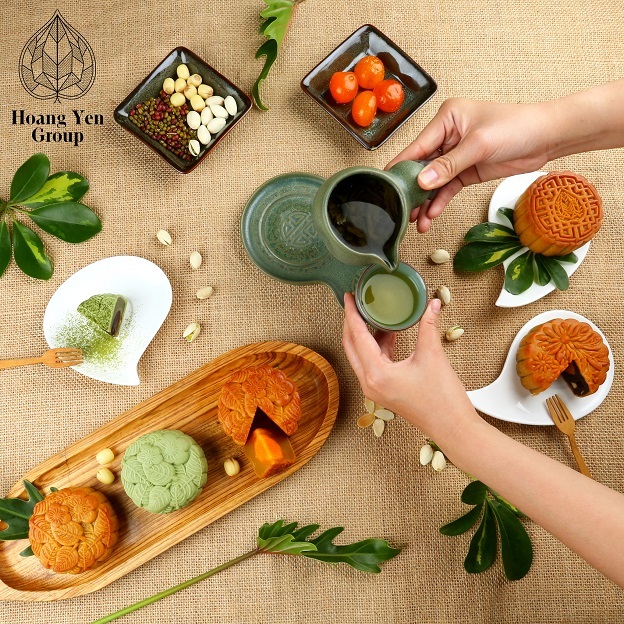 This year, Hoang Yen Group proudly presents 5 mooncake flavors, made from traditional ingredients and enhanced by the exquisite combination of tastes. 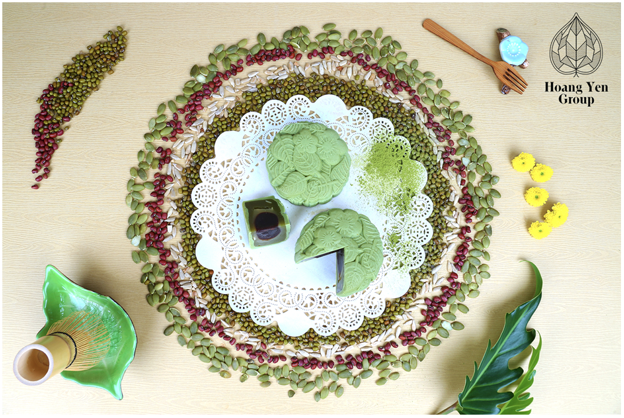 Created to suit today’s palates, the delicate sweetness of fresh red Azuki bean paste combined with a single golden yolk is subtle and simple. A daring mix of ingredients, using fresh and fragrant durians, the chef turned the durian’s flesh into a soft delicate pulp wrapped with baked skin. 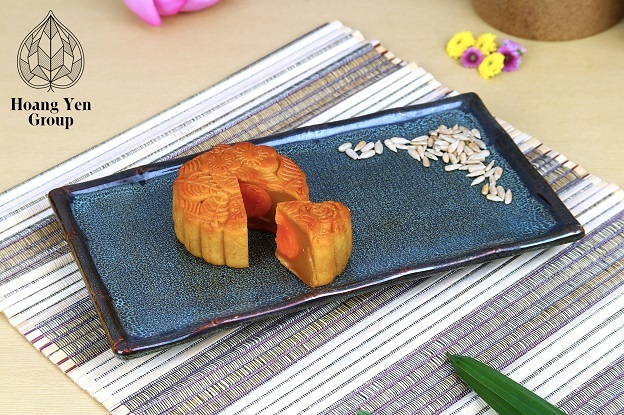 Fragrant white lotus paste, combined with a single golden yolk enwrapped in a classic baked skin mooncake. 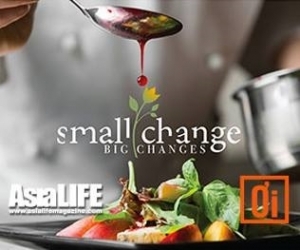 A daring mix of ingredients, this innovative creation definitely packs a punch with its salty and spicy flavours. 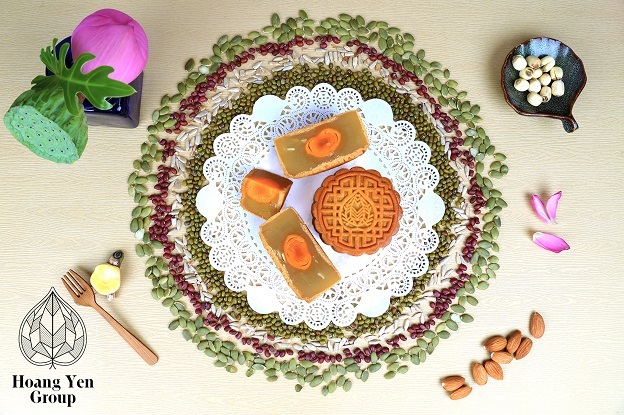 Imported directly from Malaysia, Hoang Yen Moon Cake commits to giving you satisfaction. 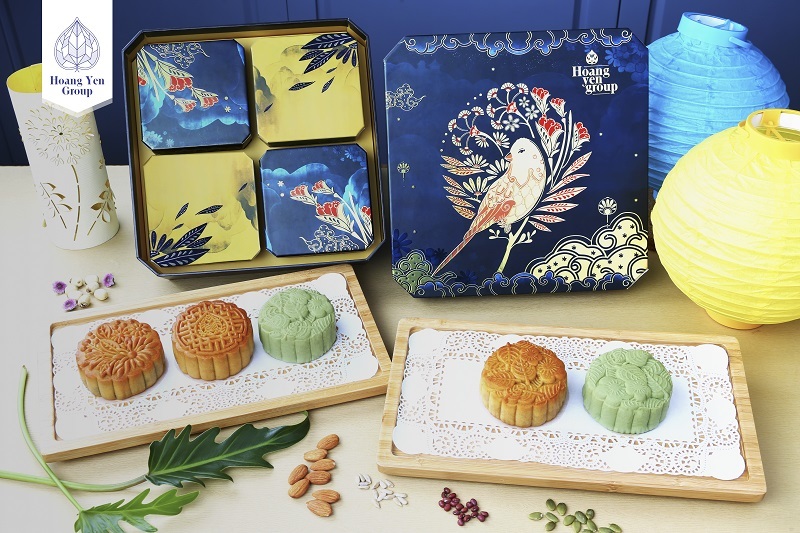 The design of the gift set boxes is inspired by the Canary Birds, a symbol of joy & happiness. 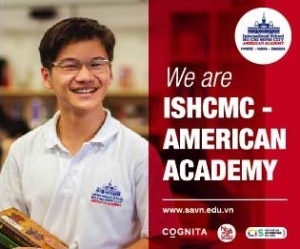 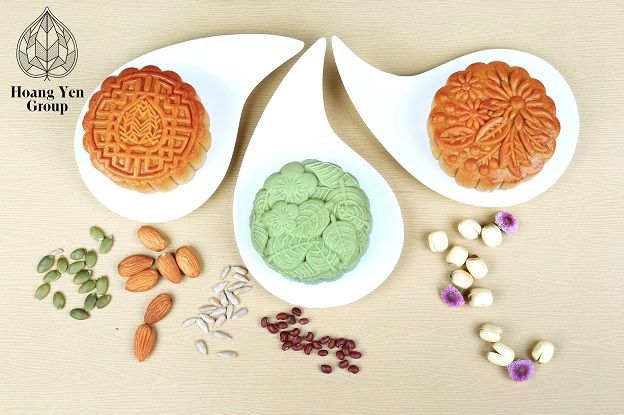 Hoang Yen Group believes that the gift set of high-grade moon cake, in limited edition, will be a valuable gift to your family, friends and partners. 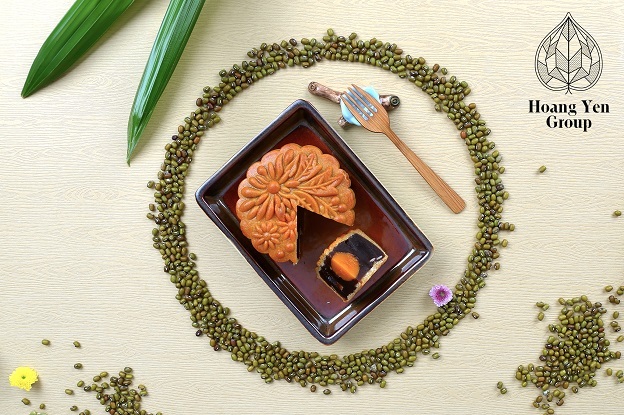 Mid – Autumn festival moon cake gift set is available at all Hoang Yen Group restaurants.